Shrub Cover - GNH Lumber Co. Shrub Cover - GNH Lumber Co. The time it will take to build this will vary between 30-90 minutes. The following are tools and supplies needed to complete your tree/shrub cover project. Stop into your local GNH Lumber and pick up any items that you may need. Box of #6×1 (H40816) wood screws for small sizes or #8×1 for large sizes. For safety we recommend safety glasses and leather gloves. Nothing is worse the getting wood dust in your eye or friction burn on your fingers driving wood screws! GNH can cut your boards for you to the nearest full inch, we have a $1.00 fee per cut. Be sure you have the right length as cut products are not returnable to GNH Lumber. Begin by putting on your safety glasses. Measure your 1×4 pine boards to the length you wish to cut (our demo was 18″). Remember to measure one last time before you cut. Use the framing speed square and pencil to get a nice clean straight line across your 1×4 for your cut. Cut your 1×4 to get all of your vertical pieces. Most covers will have eight pieces. Next, get ready to cut your horizontal pieces. Take one last measurement, then use your framing speed square and pencil to mark where you will cut. Cut your horizontal pieces to the length you need. 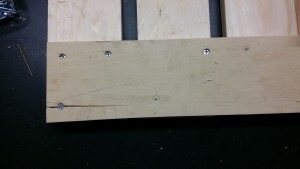 Save your scarp pieces of 1×4! These will come in handy when getting the spacing between boards to match. Stack your vertical pieces together to make sure they all came out the right length. Adjust accordingly if you desire. On a flat surface, lay your 1×4 vertical pieces out side by side. Use one of your scrap 1×4’s for spacing between the boards (using the 3/4″ thick side), and use your framing speed square to make your first piece straight. 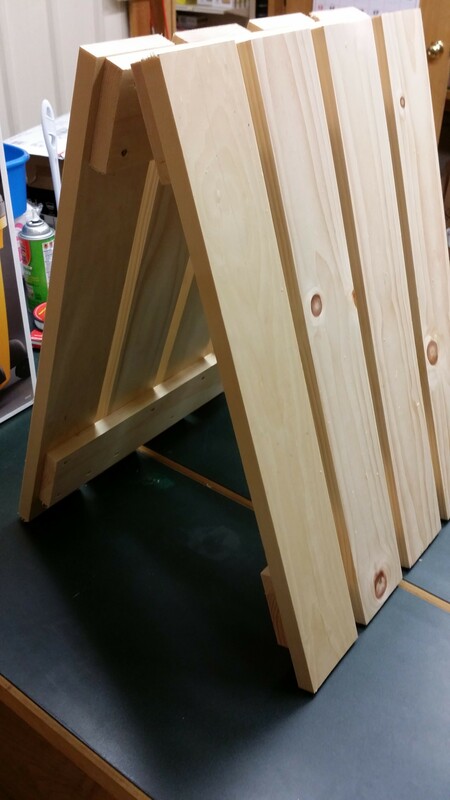 Take one of your horizontal pieces and lay it on top of the vertical 1×4’s perpendicular (at a 90-degree angle). Get your drilling device of choice. Remember if using a cordless drill be sure that you have a freshly charged battery it will be easier to drill your pilot holes and drive your wood screws. 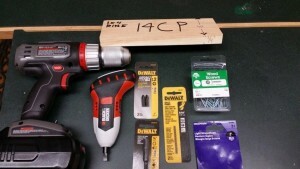 Load your drill bit of choice in the drill. If unsure that your drill bit is long enough, compare the drill bit on the edge of 1×4 to see if the bit will be long enough to get to the lower 1×4 board before you drill. When drilling, most drills have a “drill” setting. Set to drill. 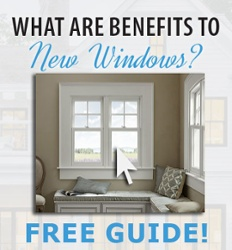 Be sure you are at least 3/4″ from any edge. When you drive the screw the wood may still split. Firmly hold the two pieces down, plunge the drill bit into the top 1×4 and proceed down so it penetrates into the lower board a bit. Switch the drill to reverse, pull trigger and extract. Repeat this process in a zigzag pattern; making two holes in each vertical piece and three on the two outer pieces. Remove your drill bit and put in your magnetic bit holder with the #2 phillips bit. 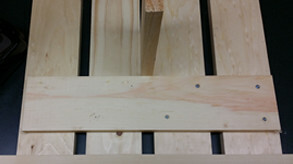 Open your box of #6 or #8 x 1 wood screws. For safety keep your safety glasses on and put on your leather gloves. Take your drill off of the “drill” setting. We recommend a driving speed of 14. Put your screw on the phillips bit and firmly push the screw into the pilot hole and squeeze the trigger, keep the drill as straight as possible and drive the screw down a little past the face of the 1×4. Repeat this step on the other three horizontal pieces. Your panels are now together. Open your strap hinge package and choose which will be the top or your cover. 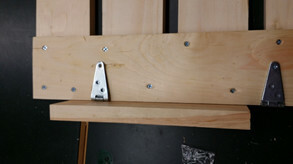 Place both hinges down on the horizontal 1×4 line up to make sure the hinge screw won’t land on one of the other screws. Mark the locations with your pencil. 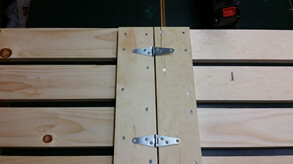 With your drill and drill bit drill, pilot holes for the hinges. 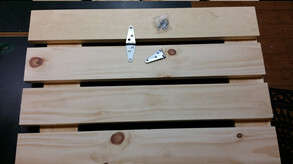 When you are done, place the hinges back over the pilot holes and drive the screws into the holes. When this is complete, place another panel next to hinges and repeat the process. Once all are finished, lift up your new tree-shrub cover, opened like an “A”, and admire your handy work!